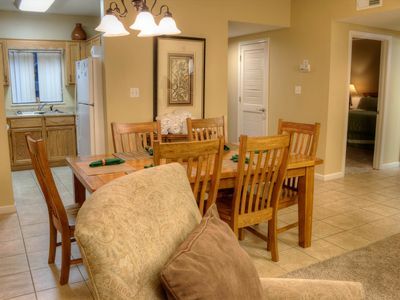 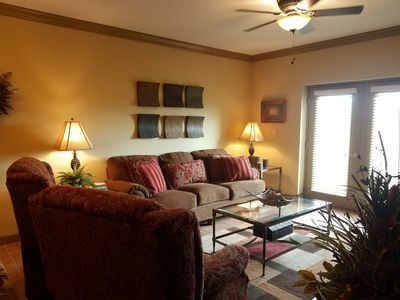 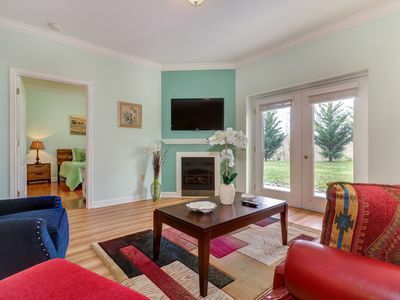 Colorful condo w/ shared pool, hot tub, playground, basketball - near Dollywood! 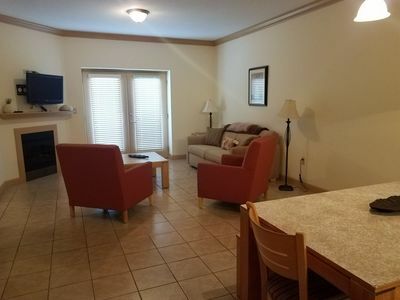 Parking Notes: Two parking spaces are available for each condo in front of the condo building. 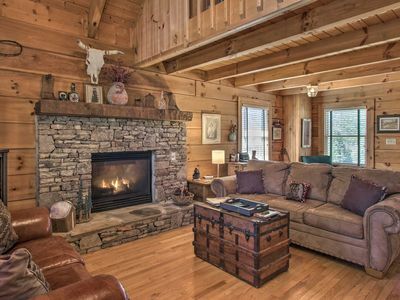 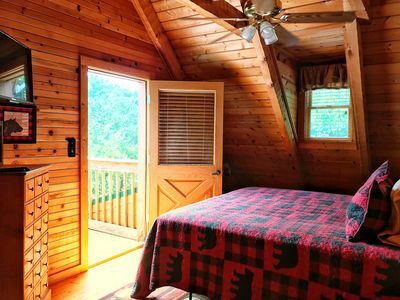 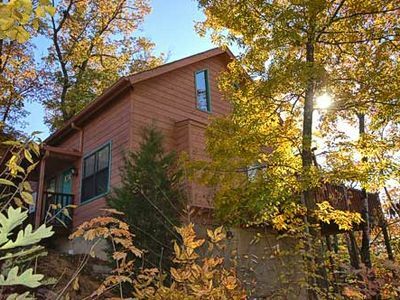 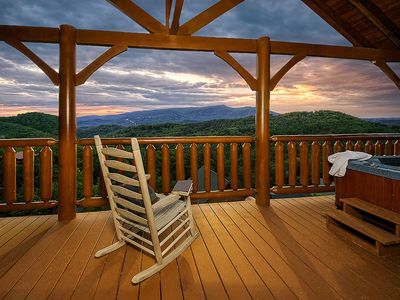 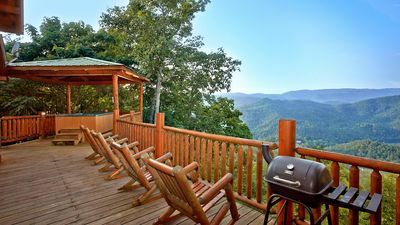 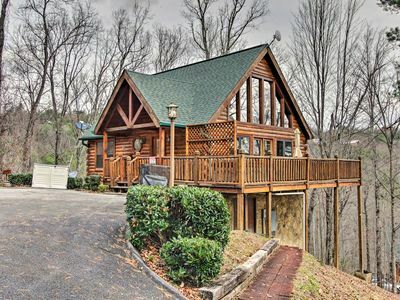 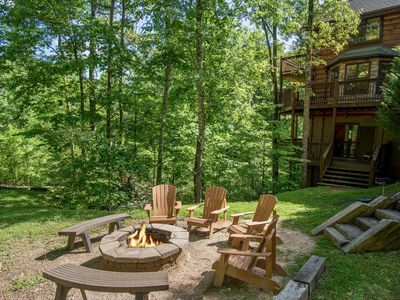 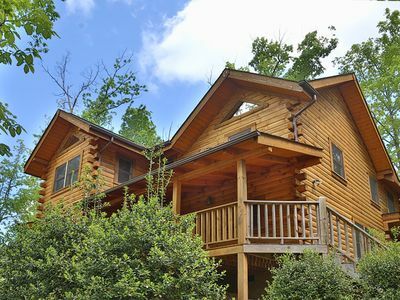 Cozy Sevierville Cabin w/Private Hot Tub & Deck! 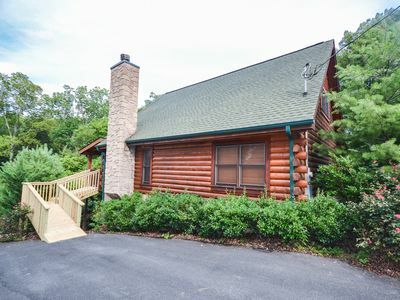 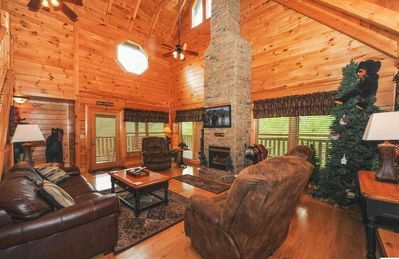 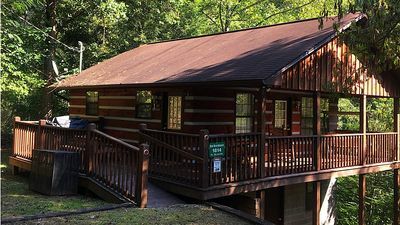 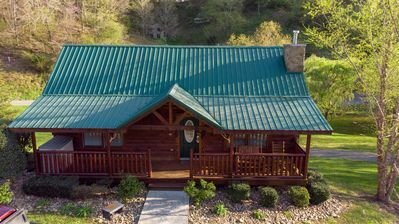 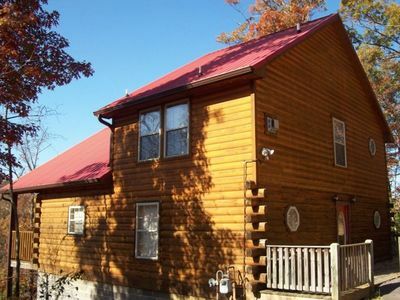 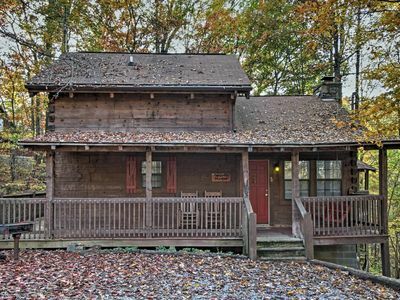 Pigeon Forge Cabin w/ Hot Tub - 3 miles to Pkwy! 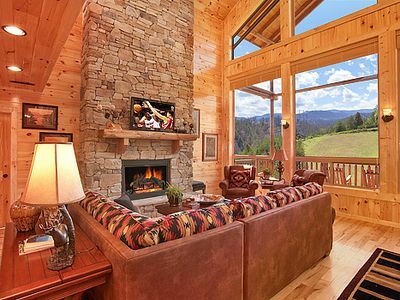 Ultimate group getaway cabin! 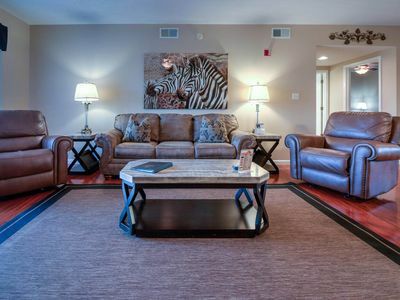 Private indoor pool and Theater Room!